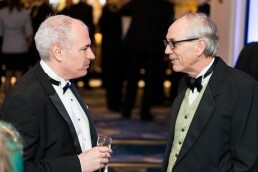 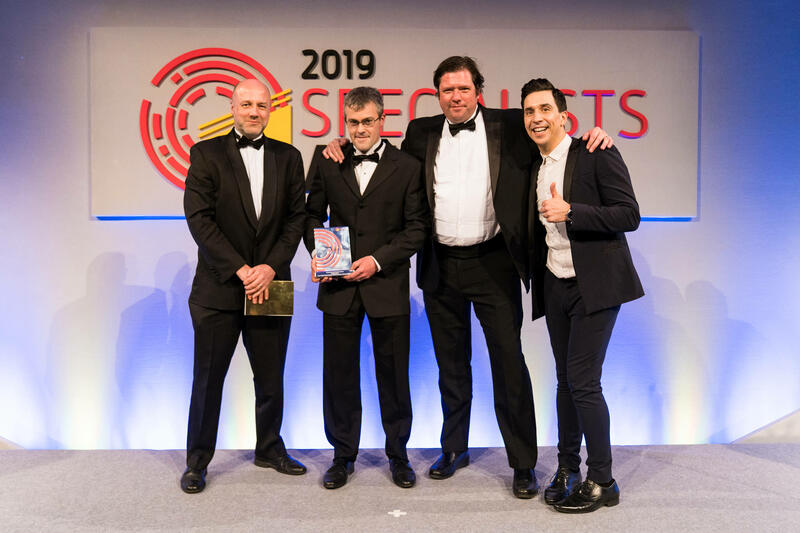 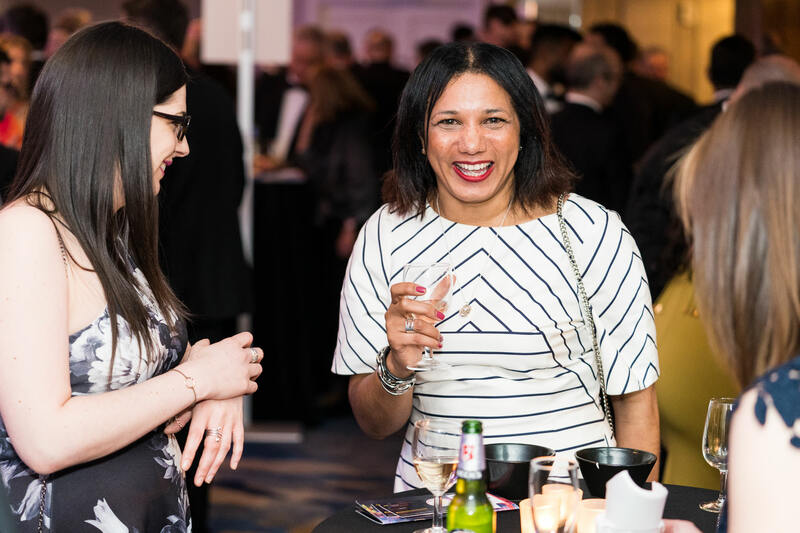 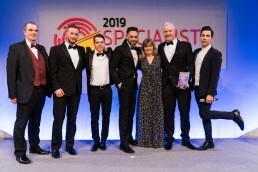 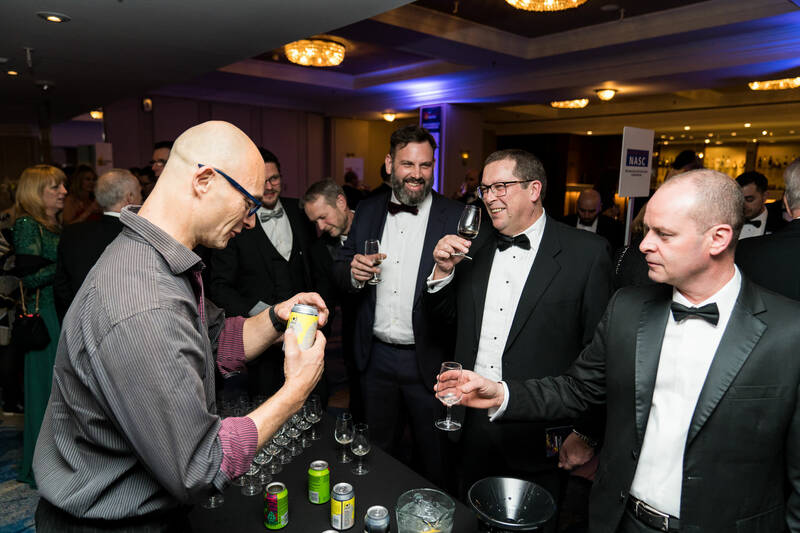 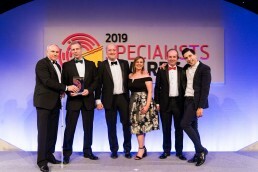 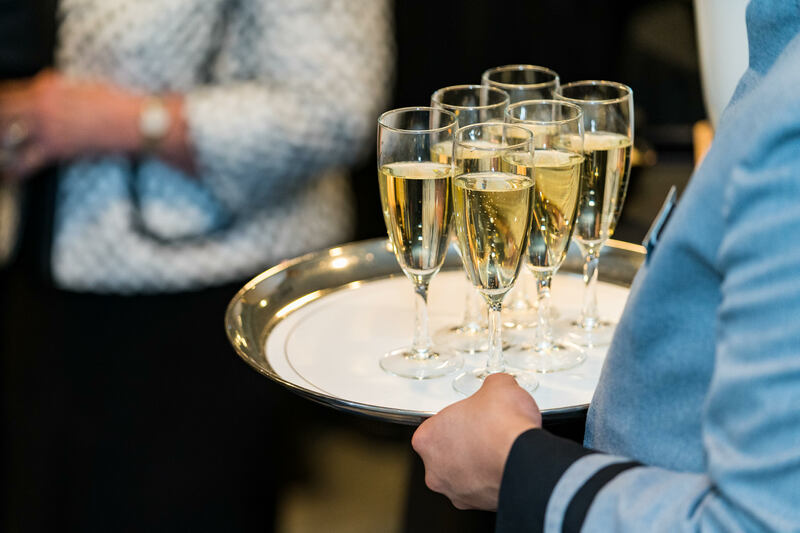 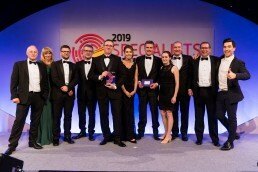 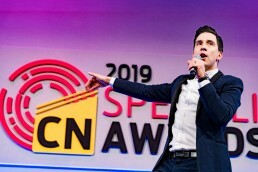 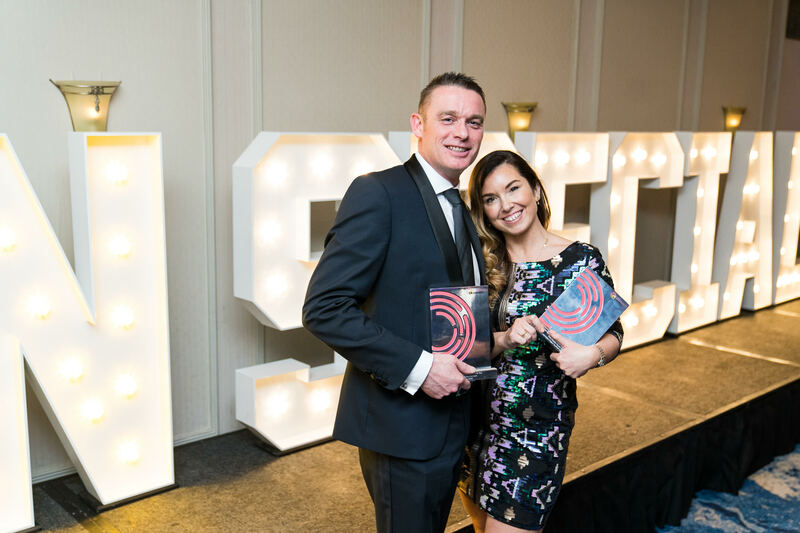 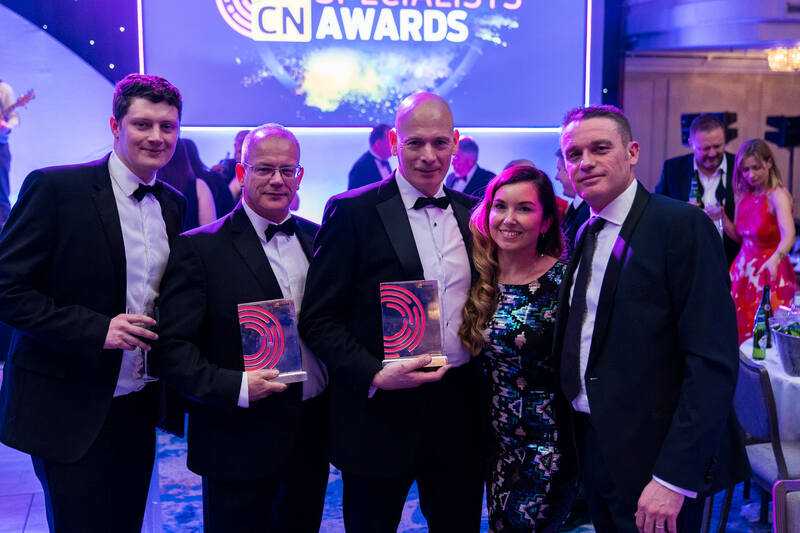 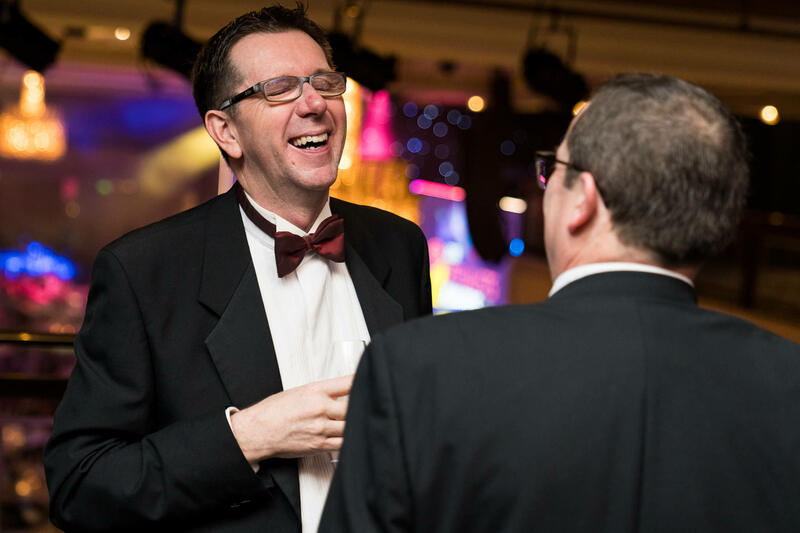 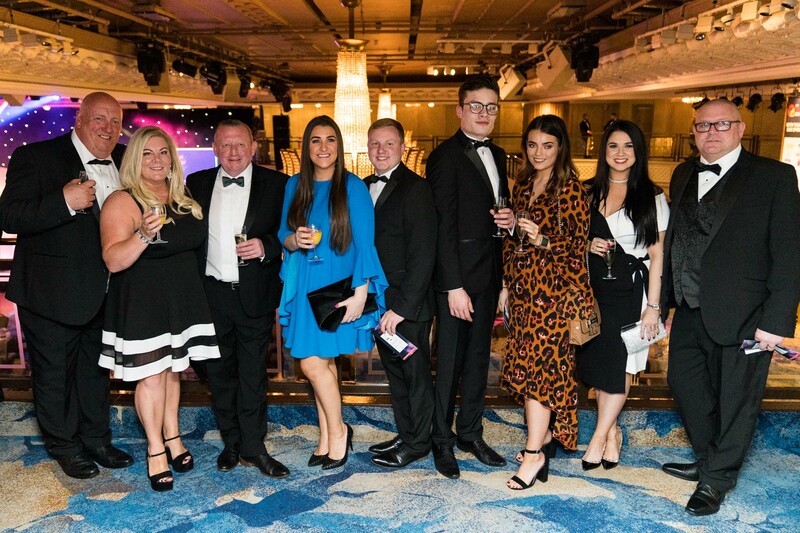 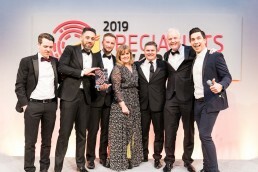 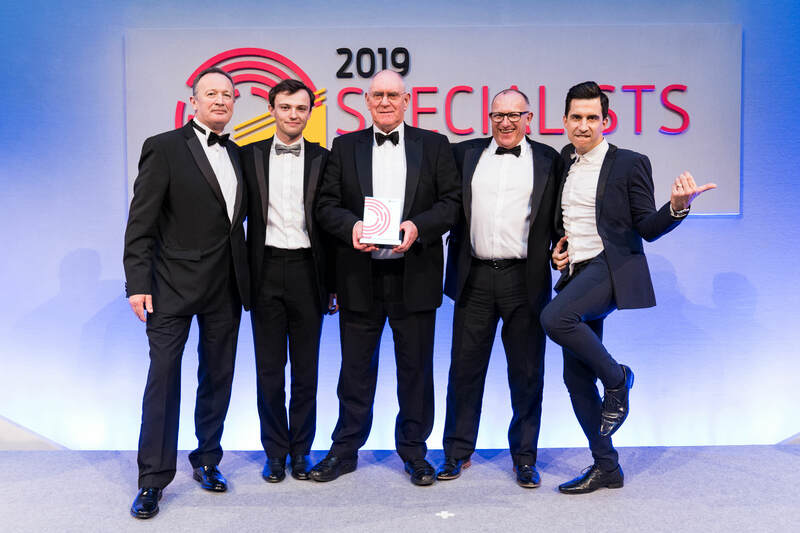 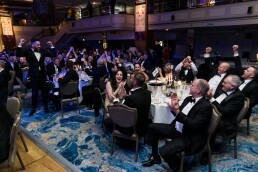 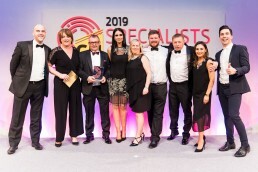 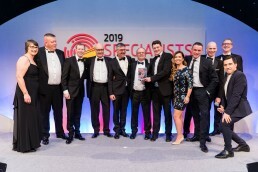 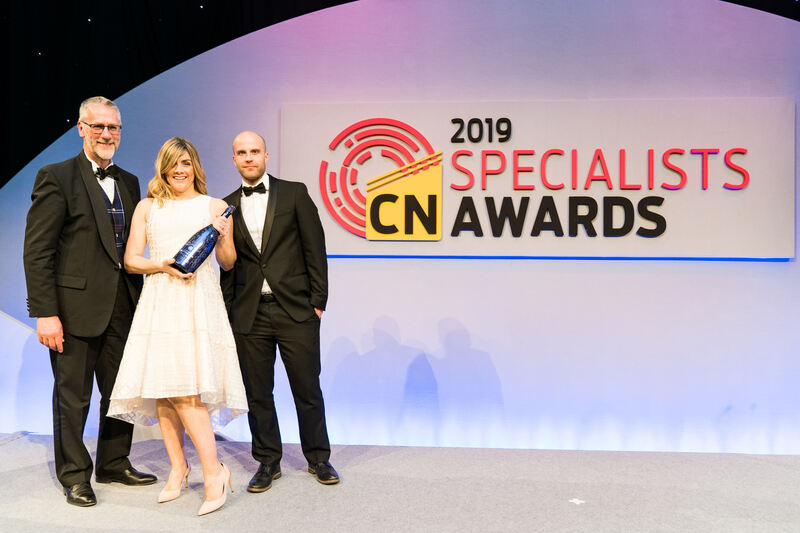 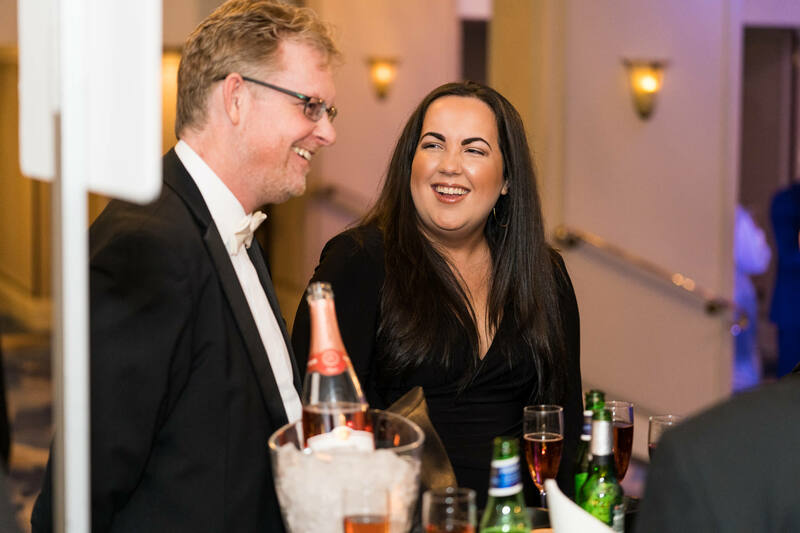 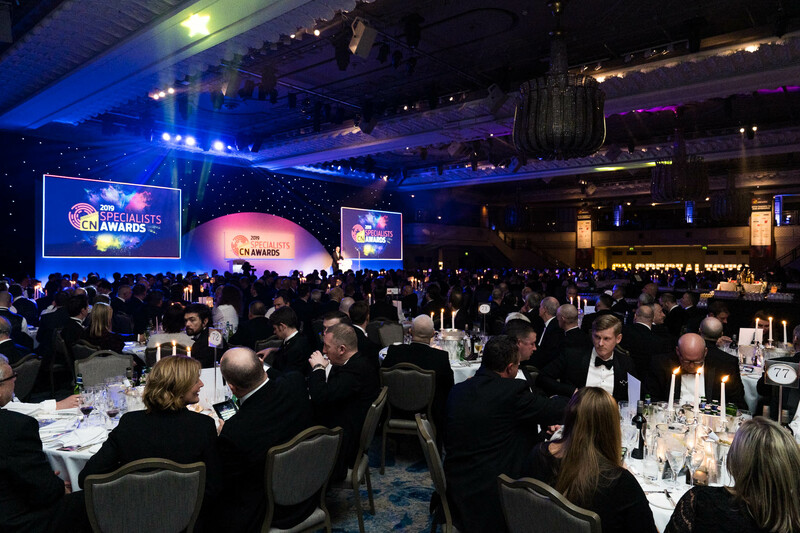 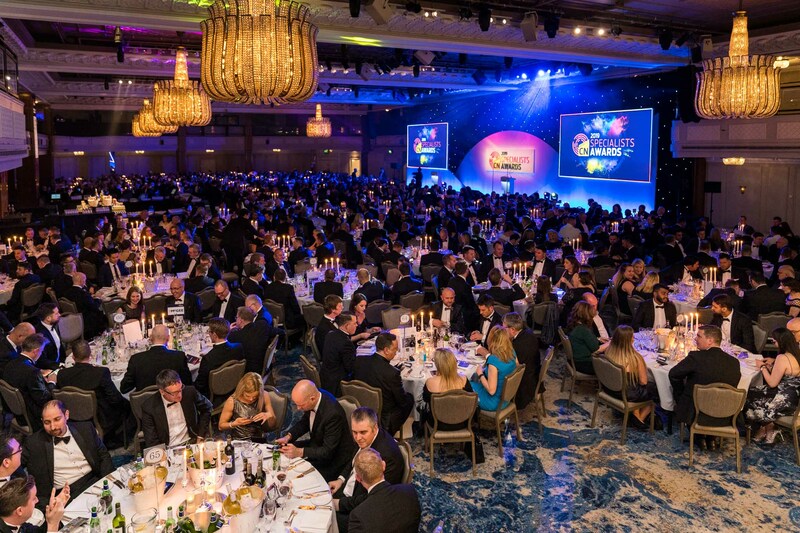 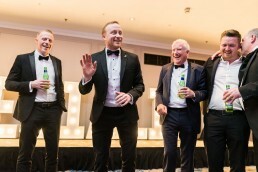 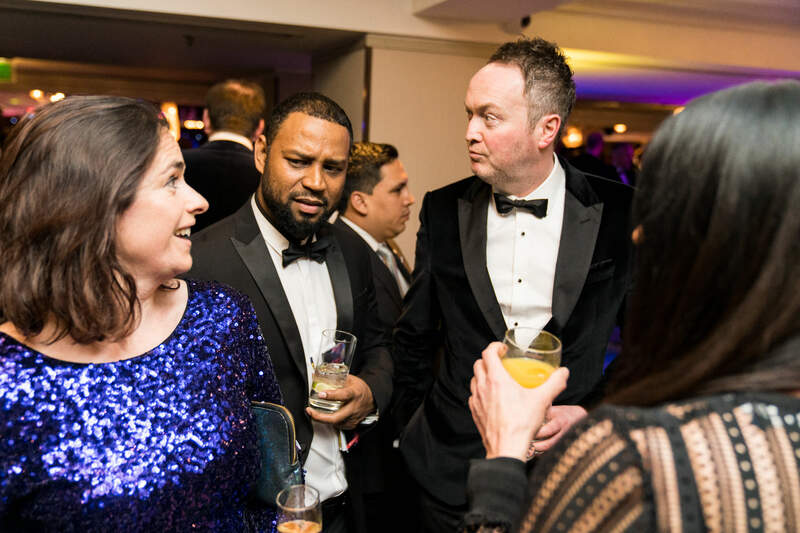 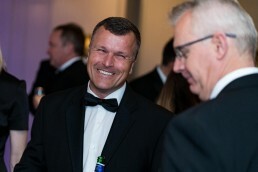 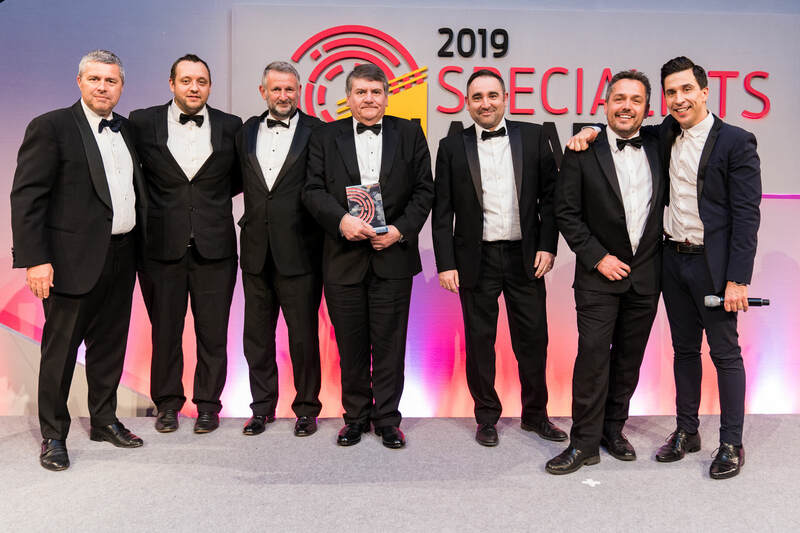 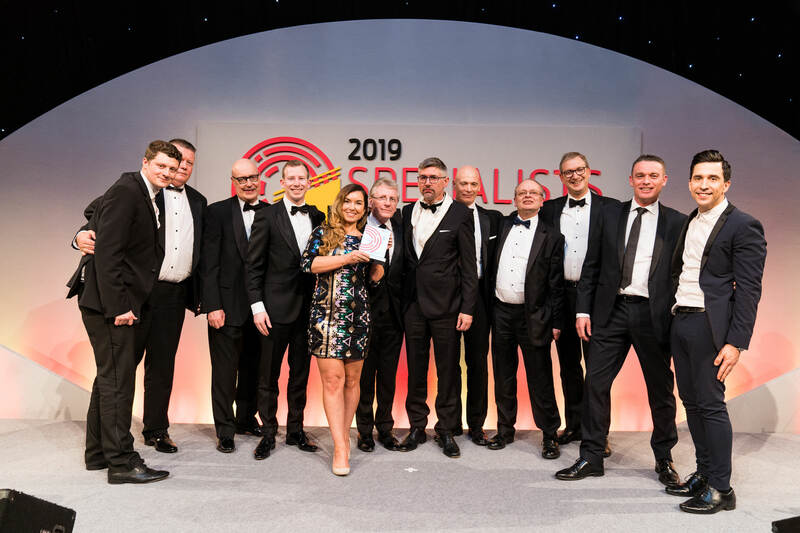 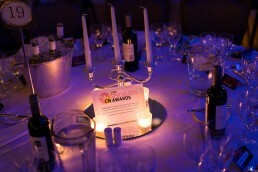 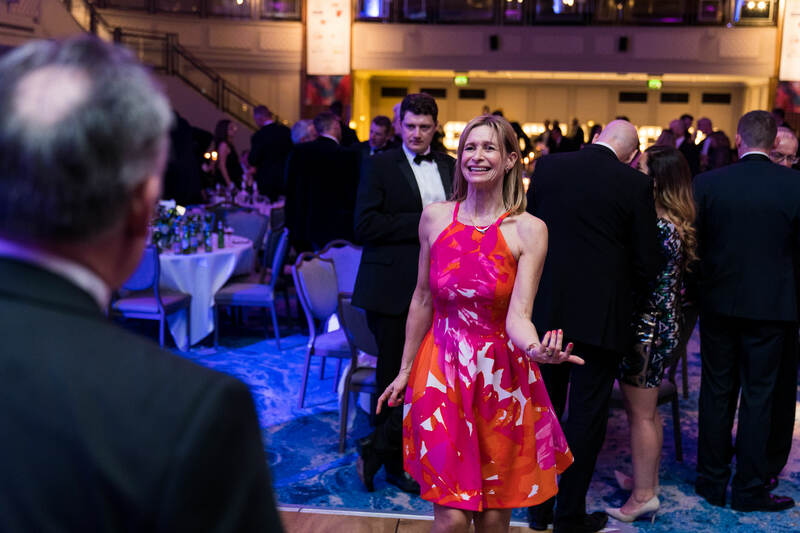 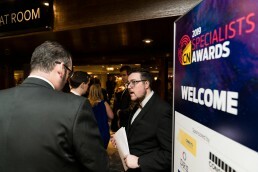 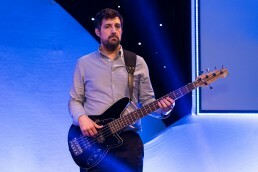 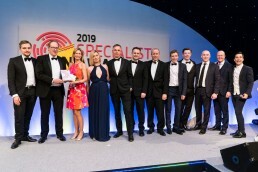 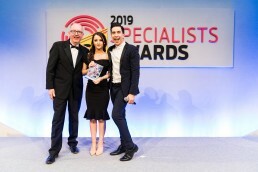 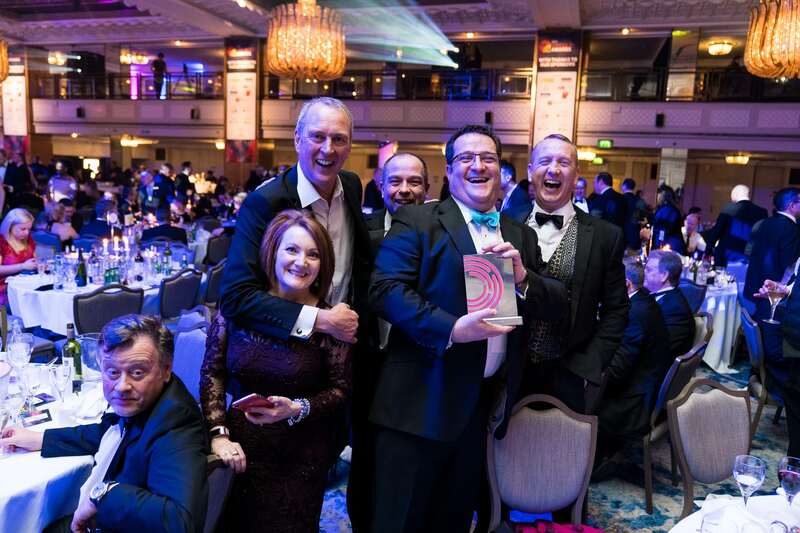 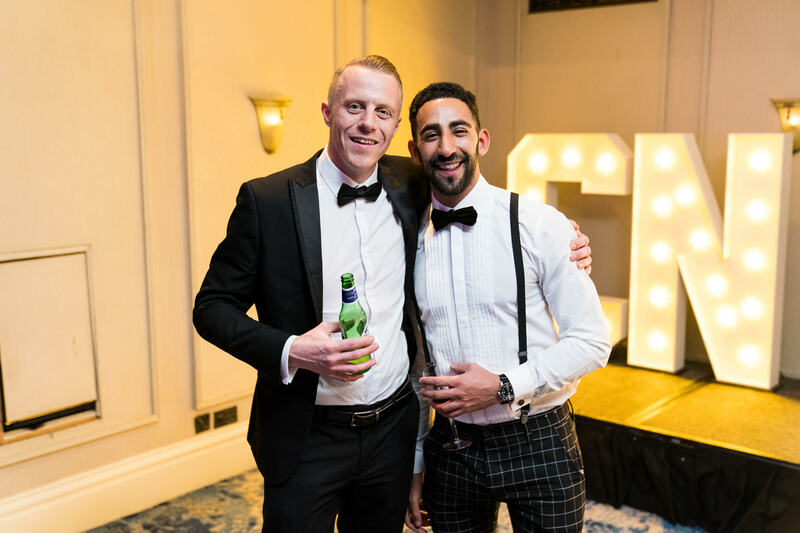 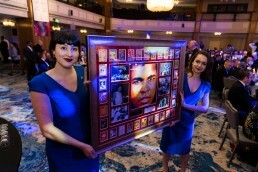 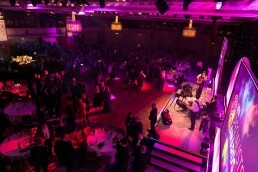 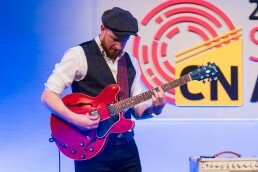 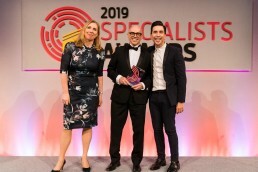 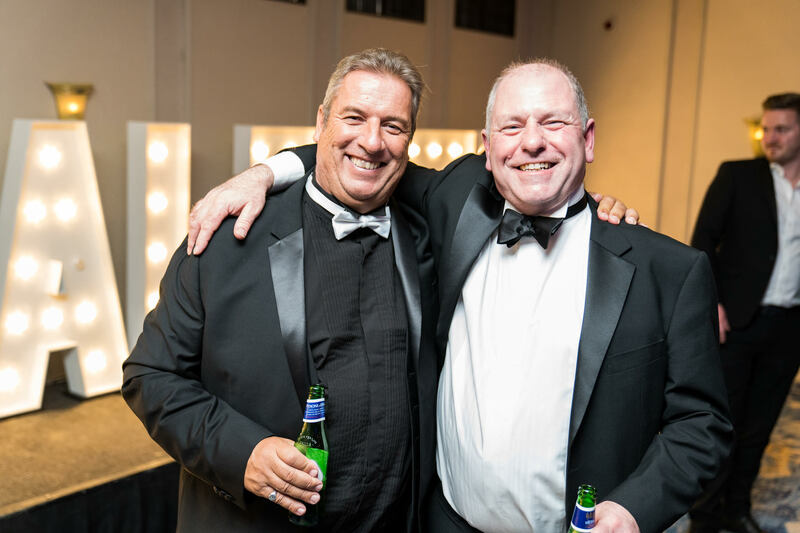 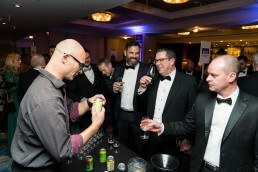 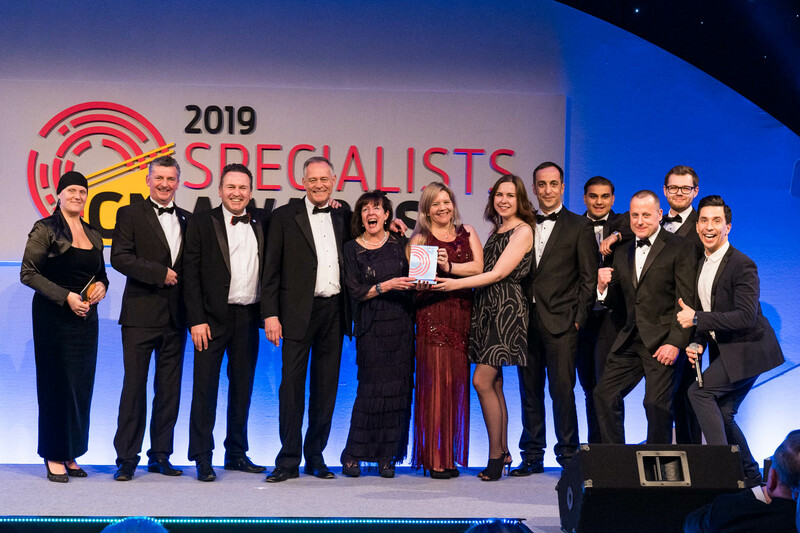 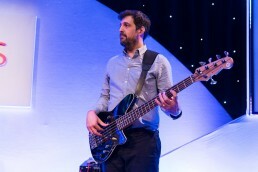 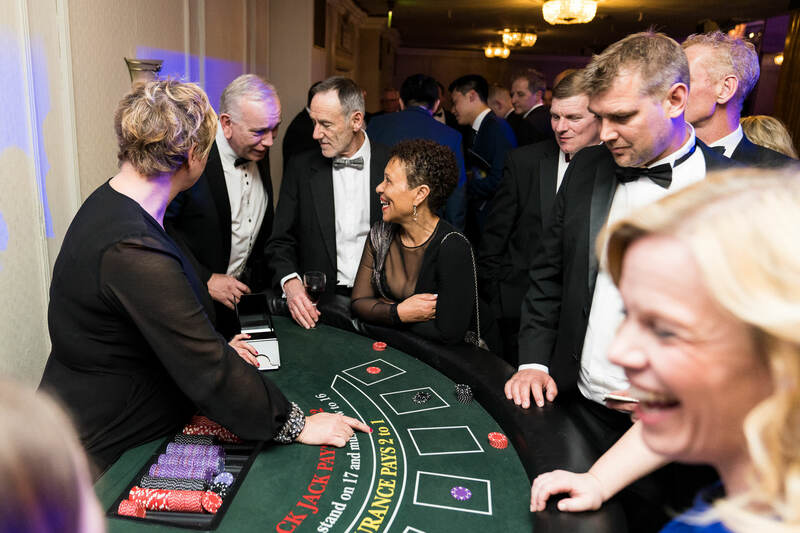 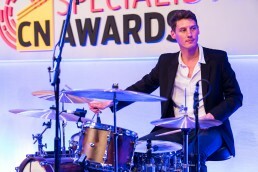 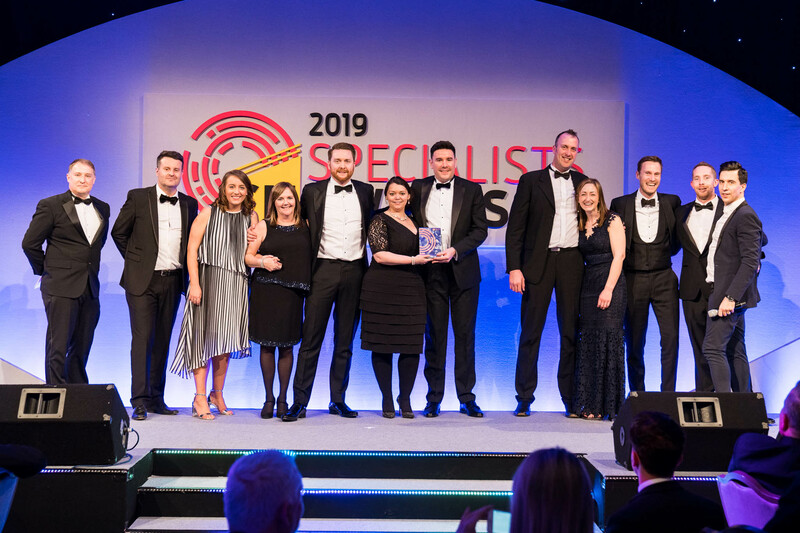 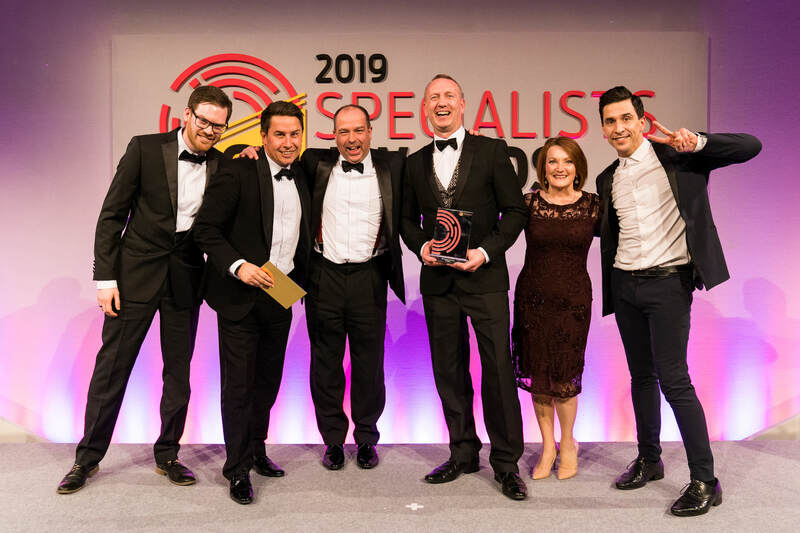 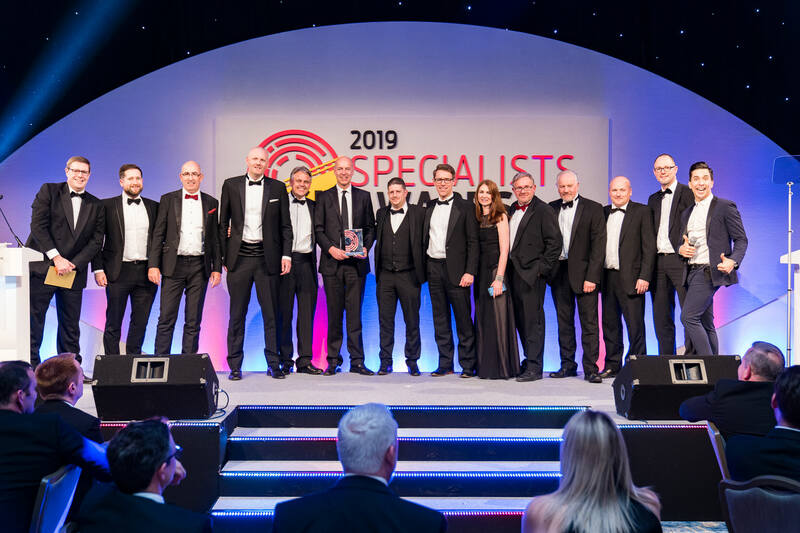 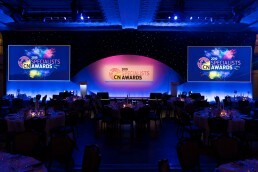 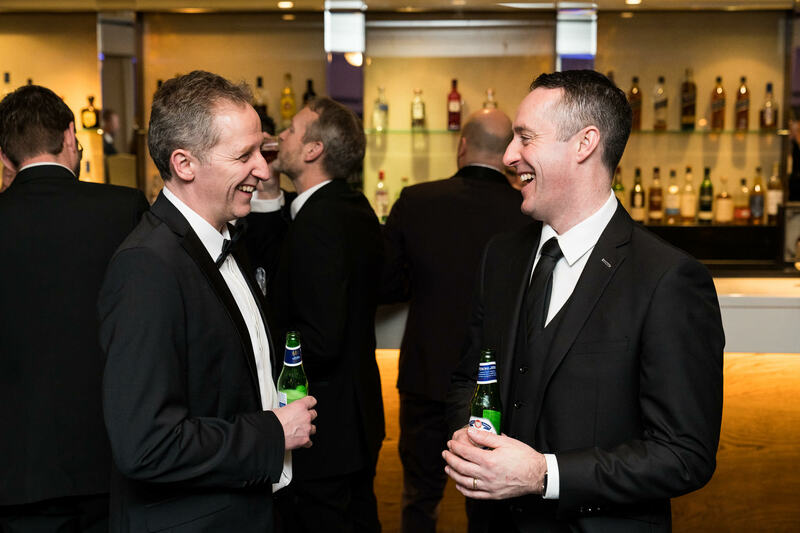 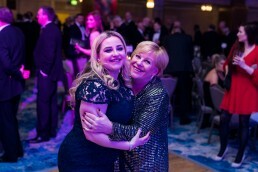 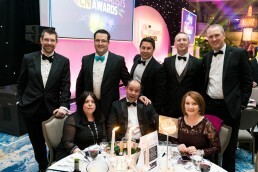 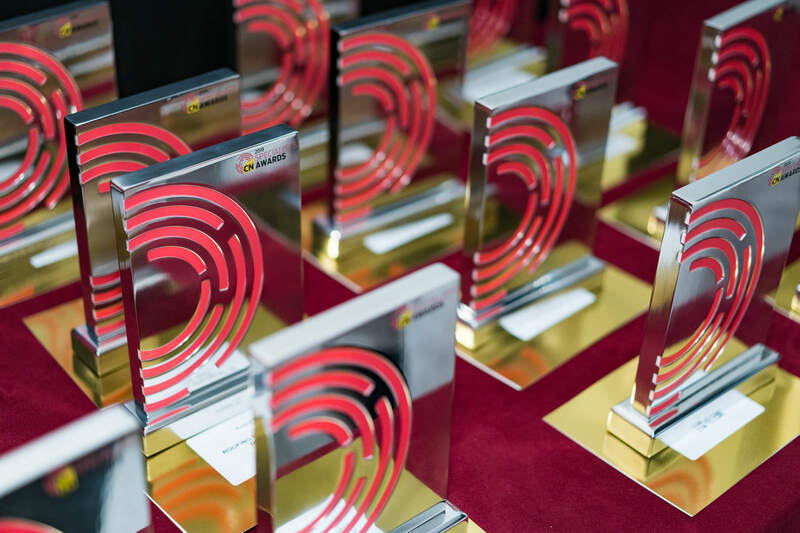 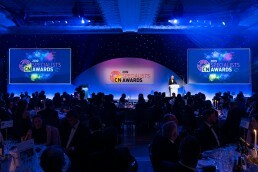 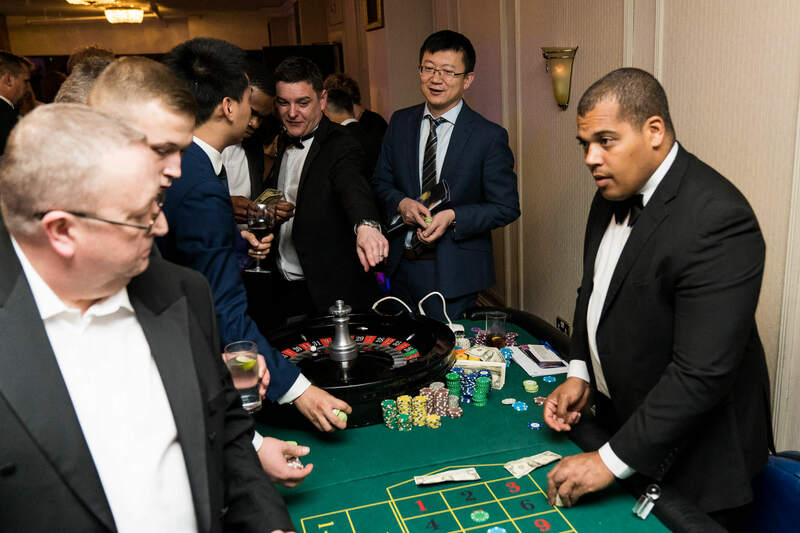 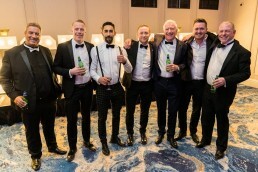 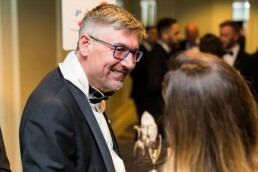 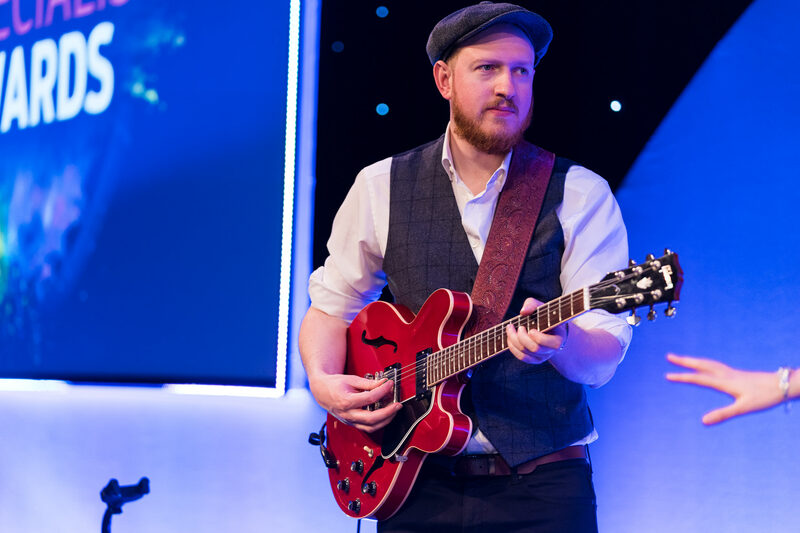 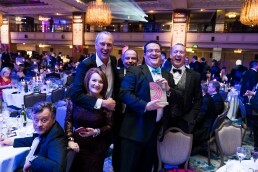 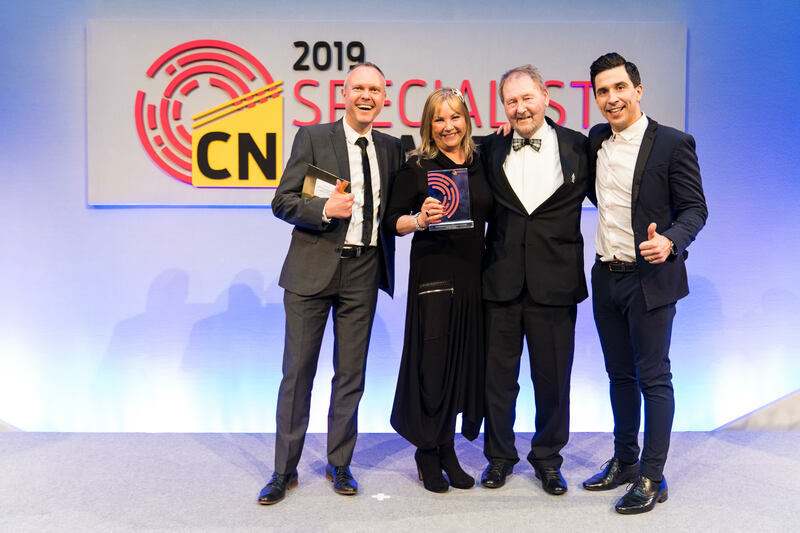 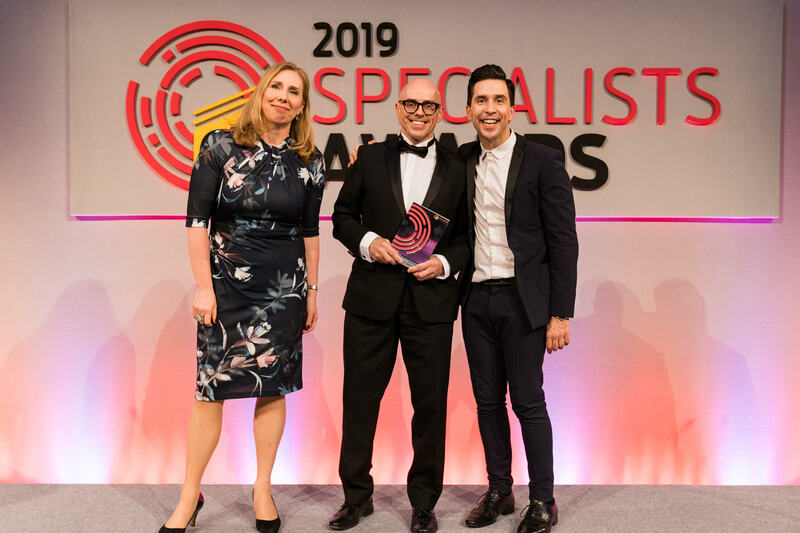 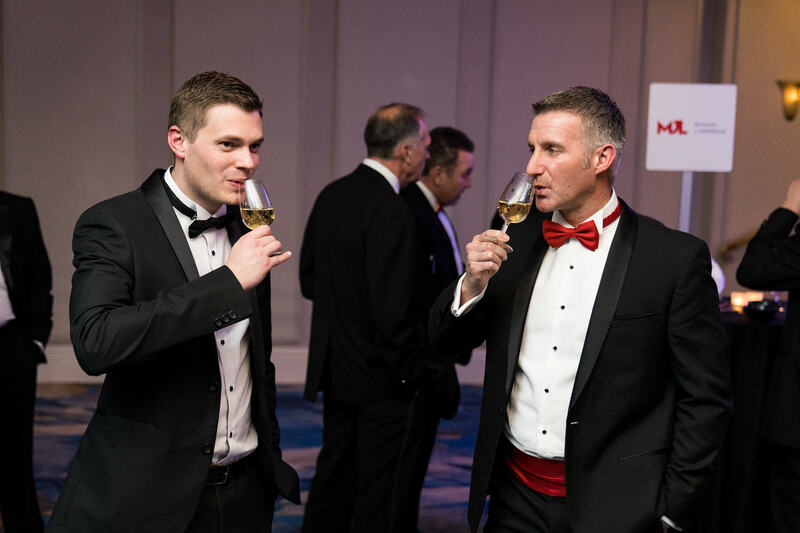 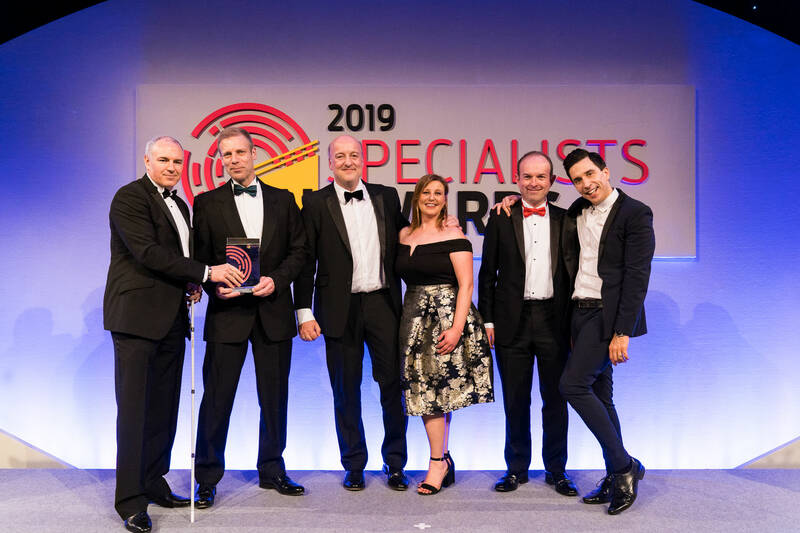 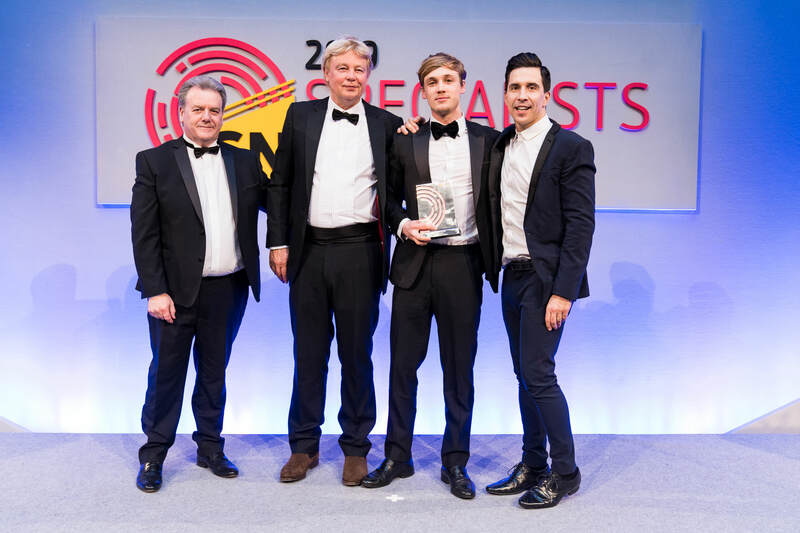 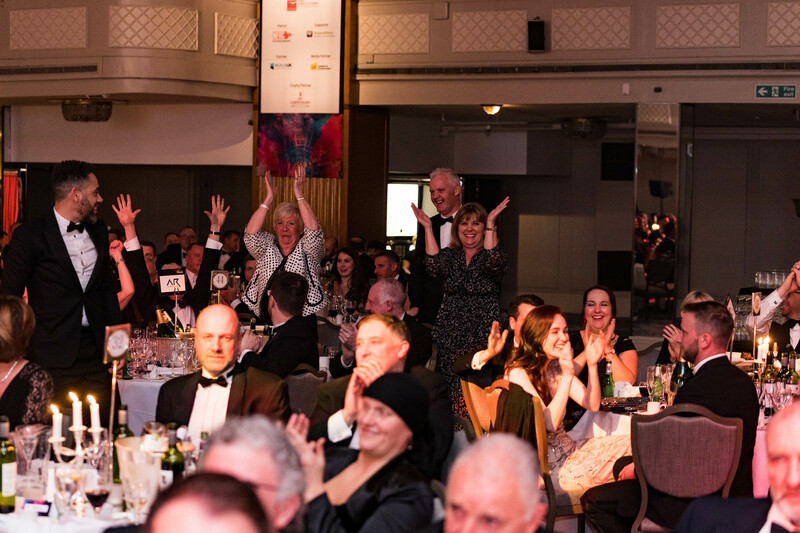 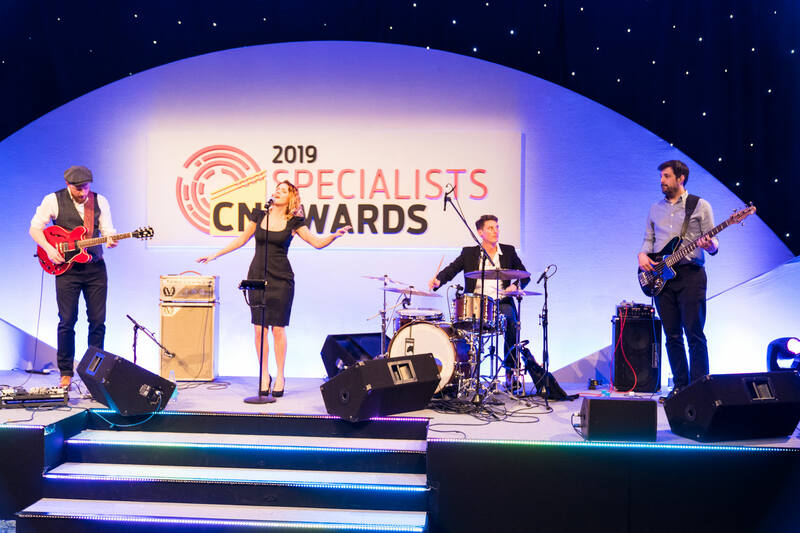 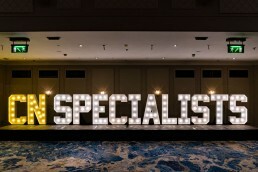 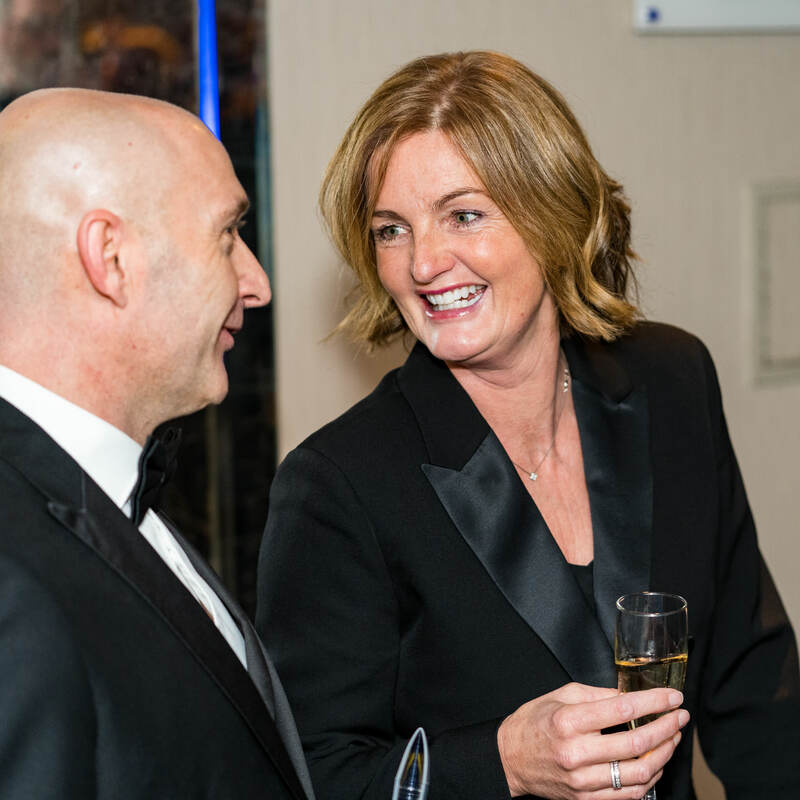 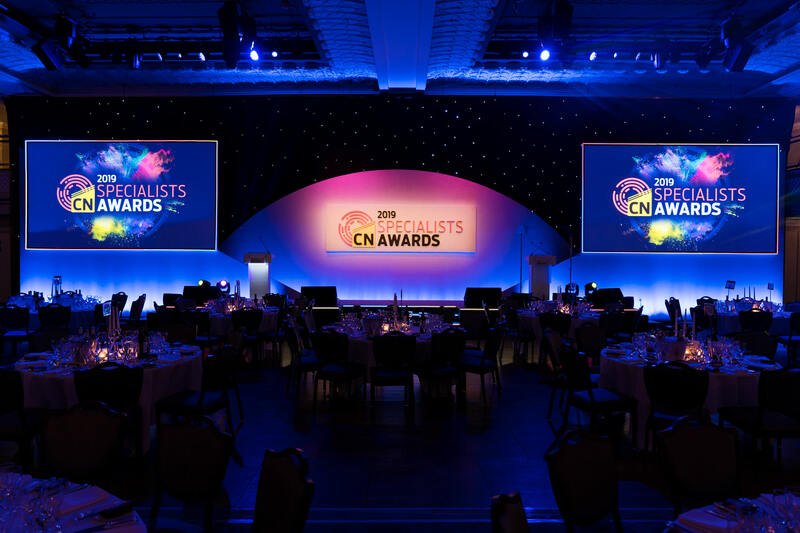 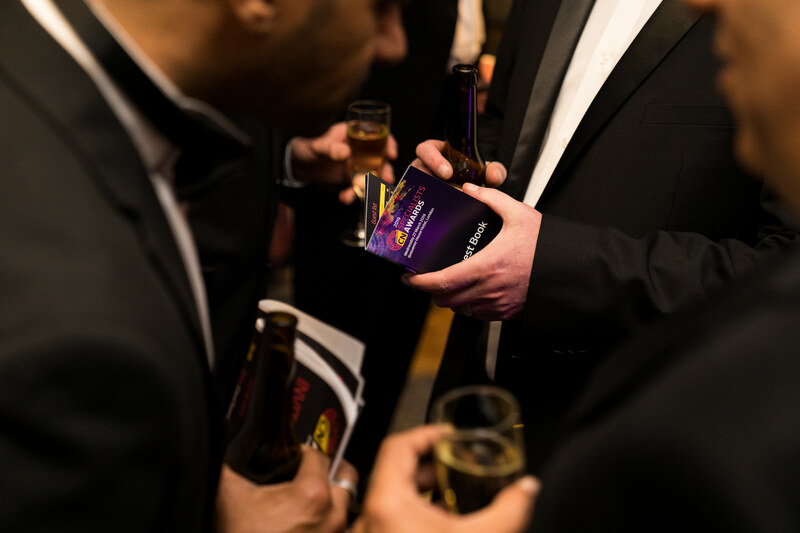 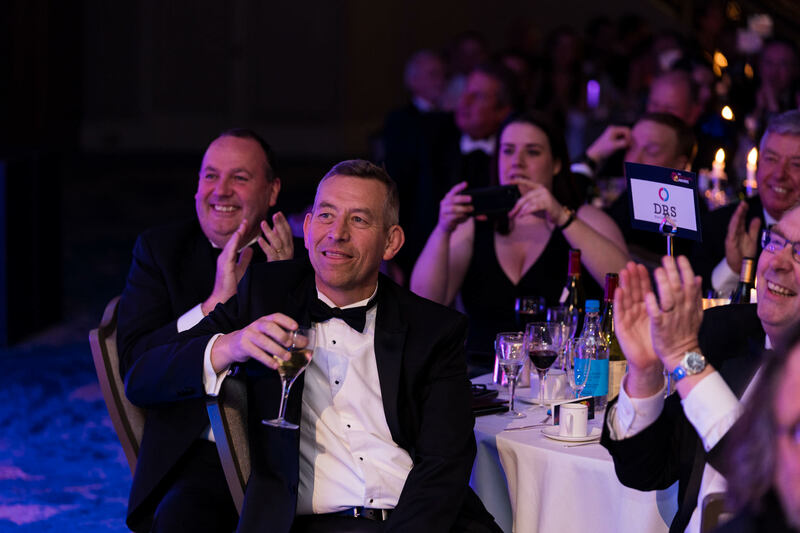 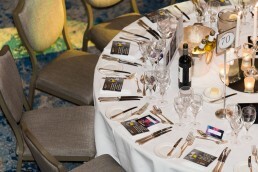 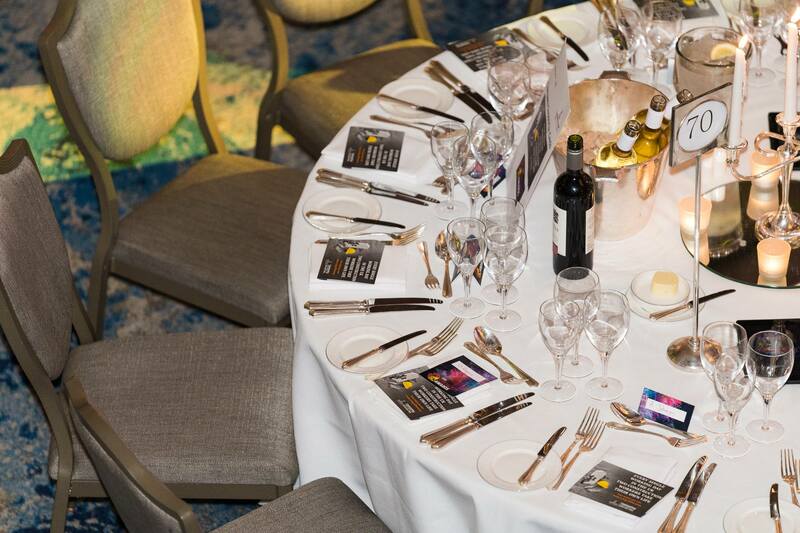 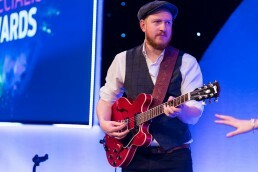 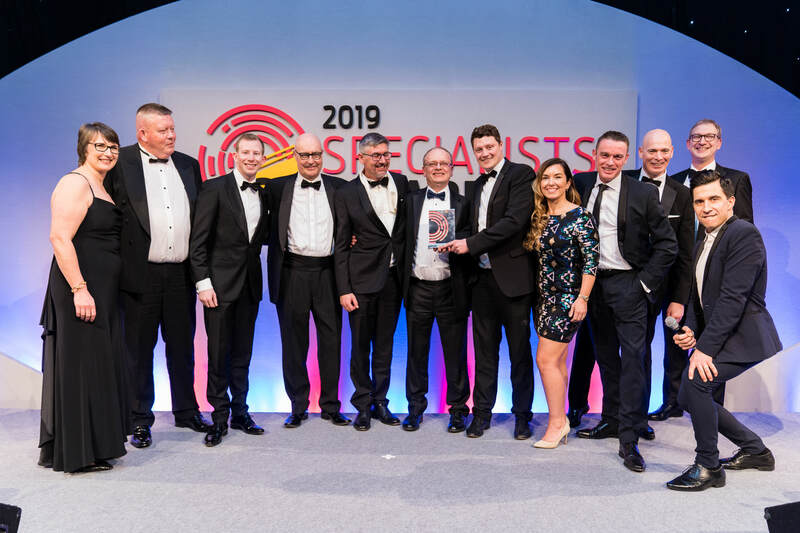 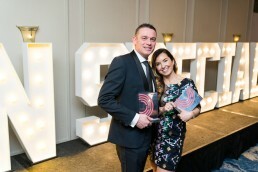 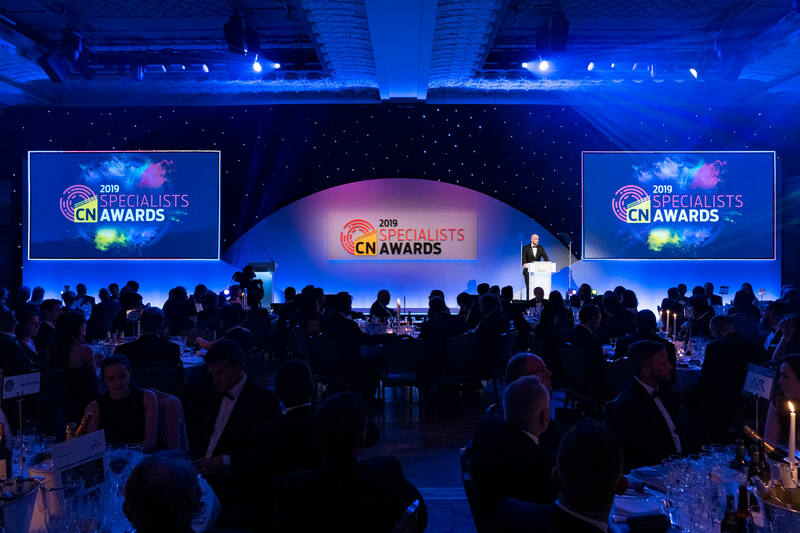 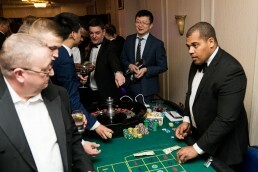 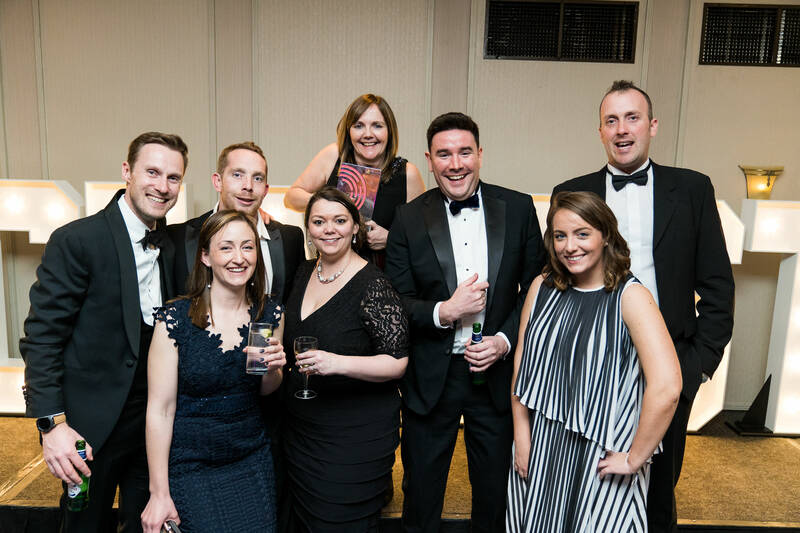 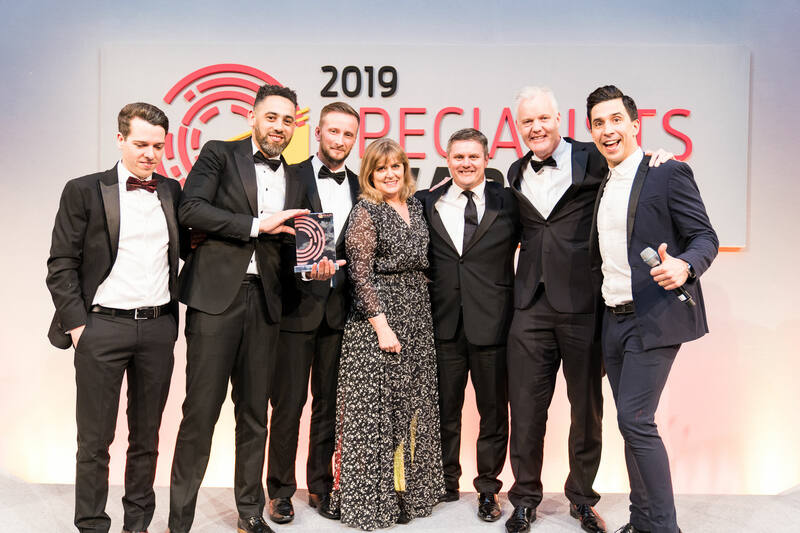 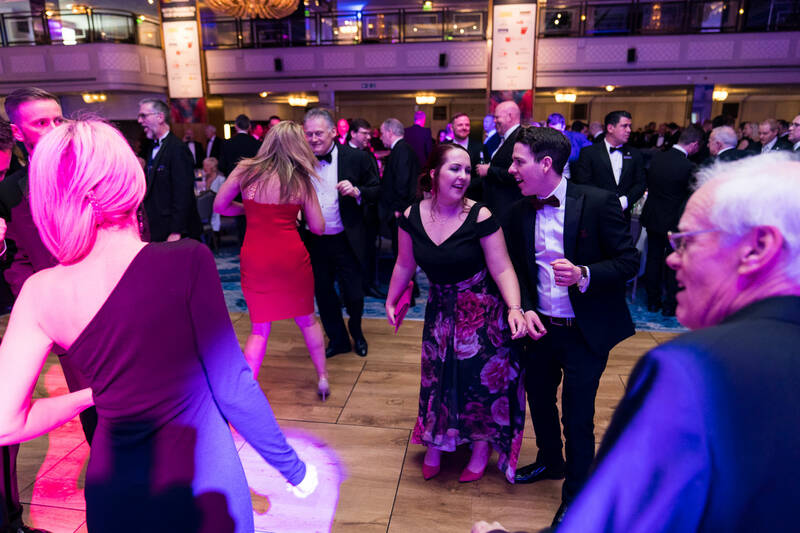 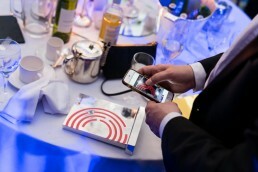 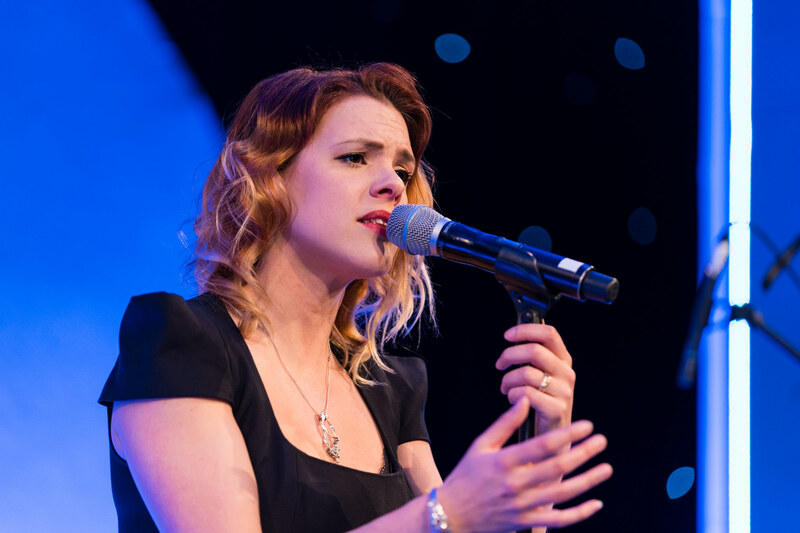 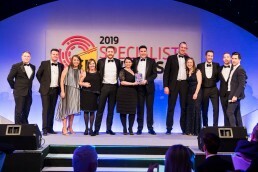 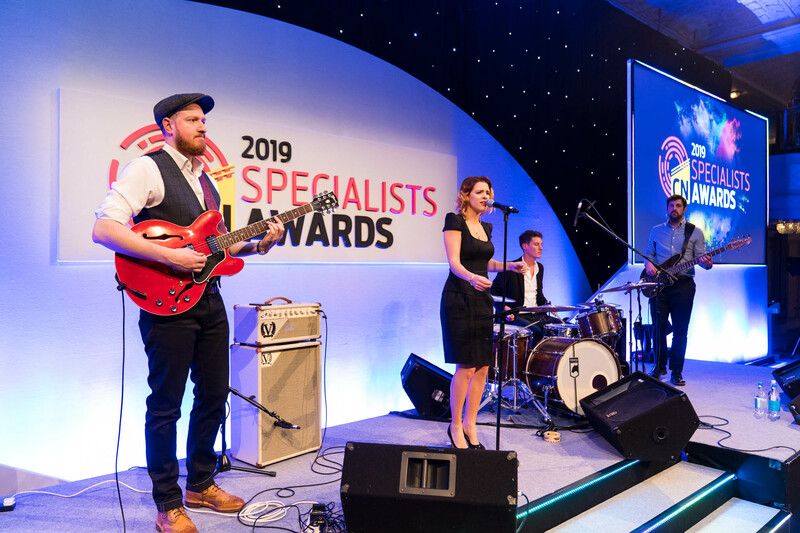 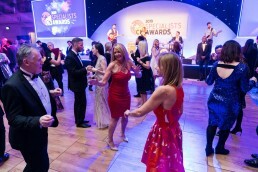 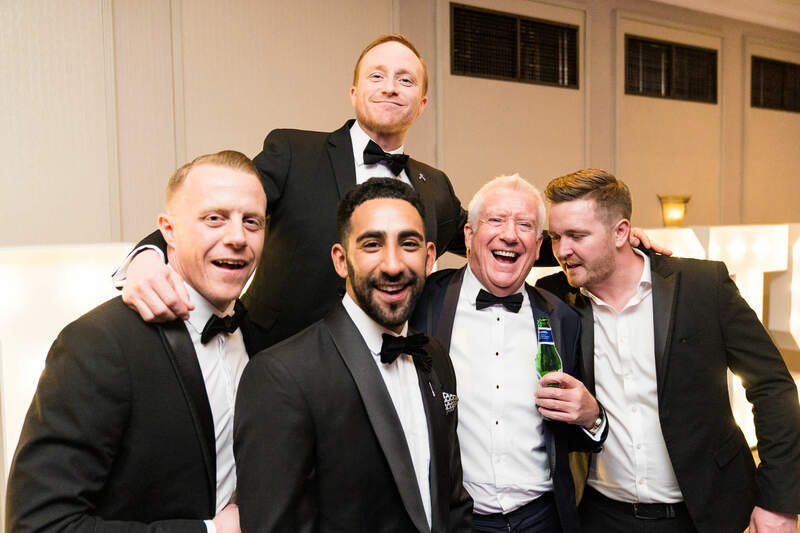 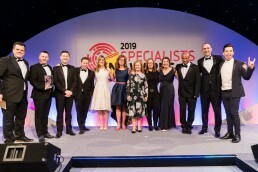 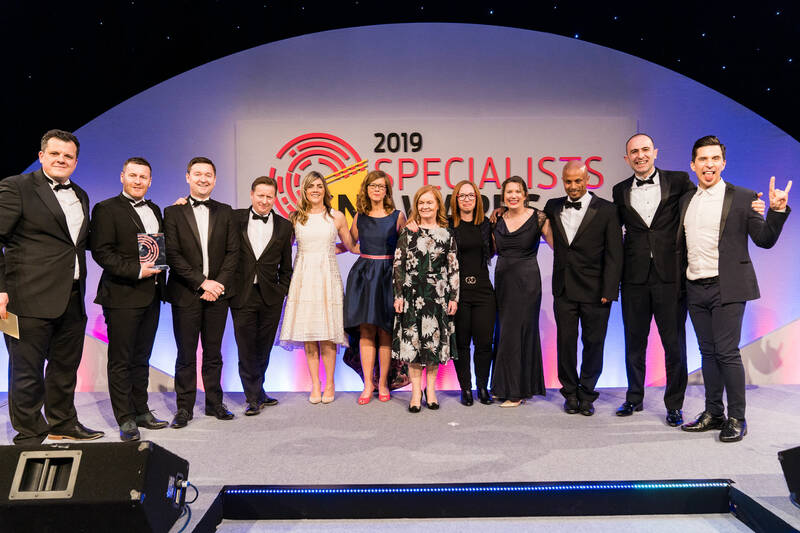 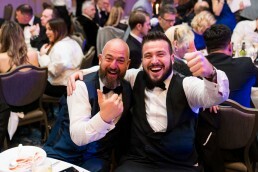 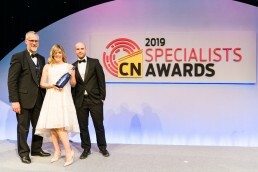 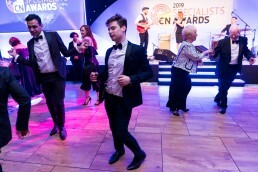 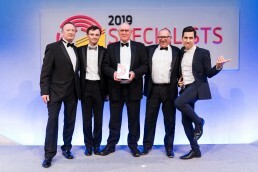 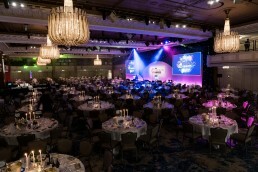 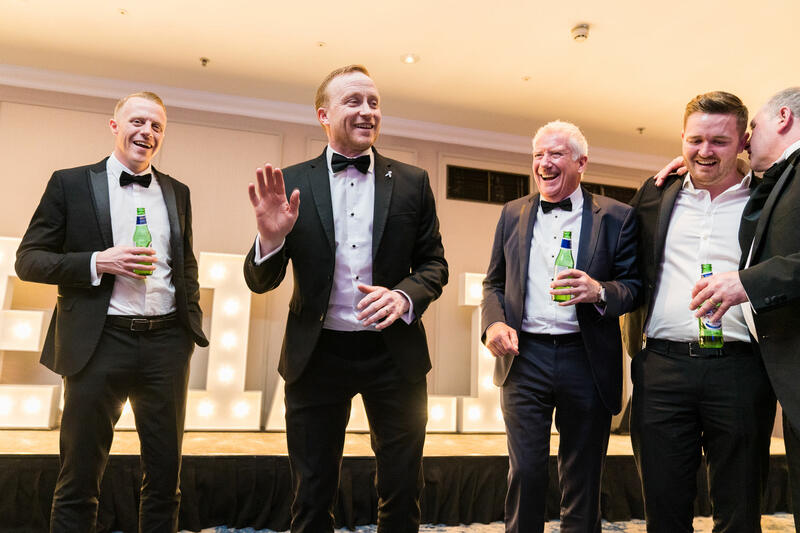 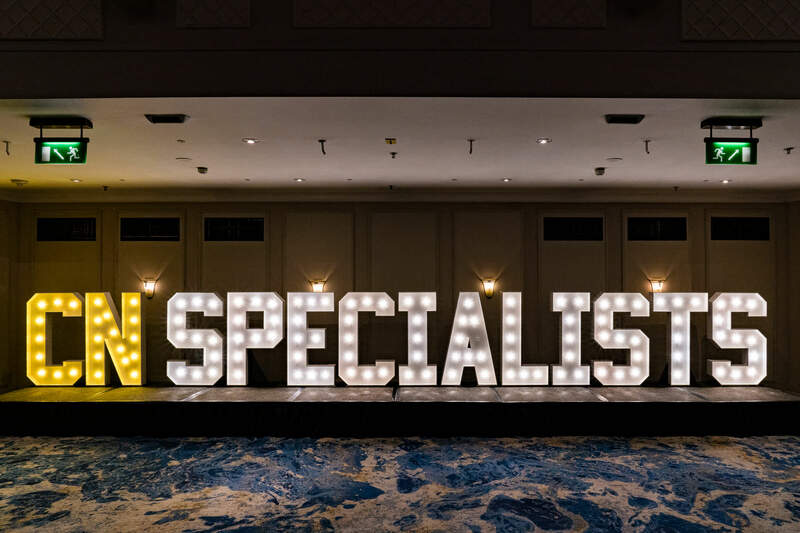 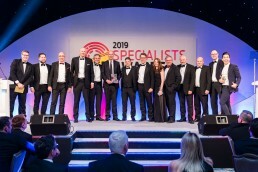 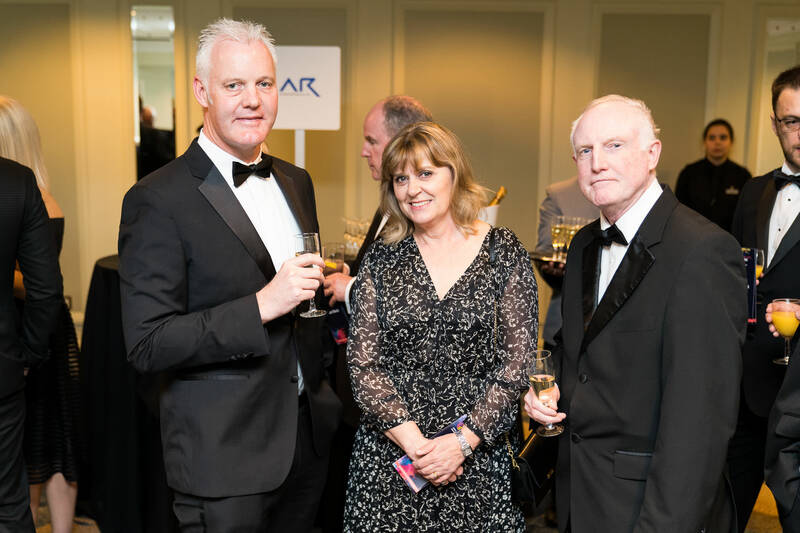 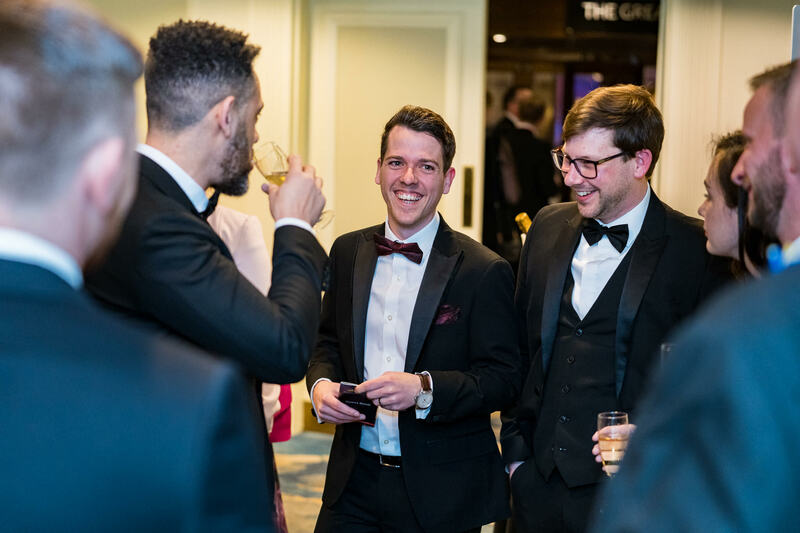 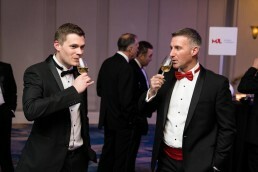 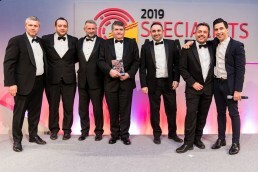 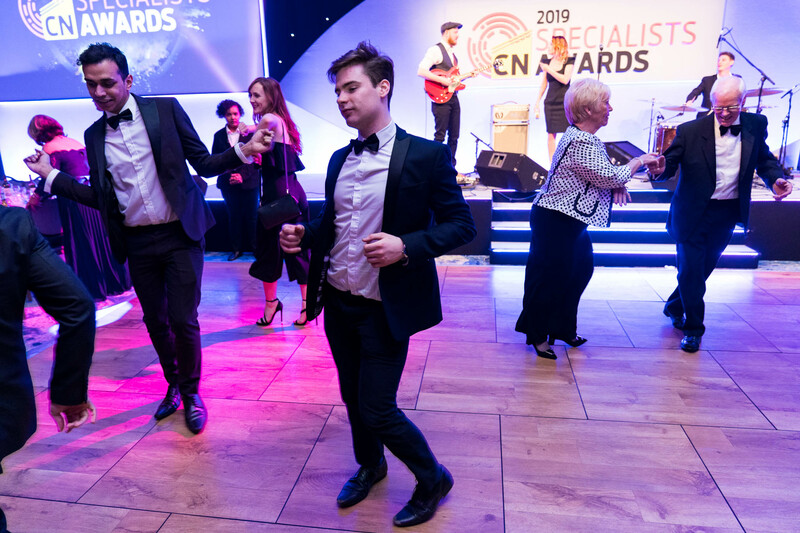 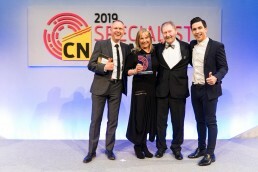 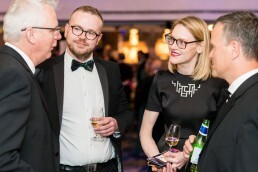 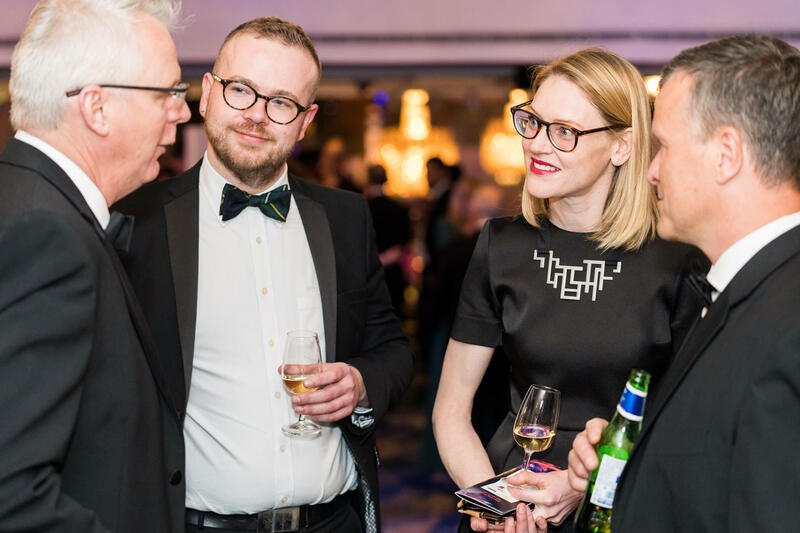 The CN Specialists 2019 Awards was held in the Grosvenor House Hotel in London. 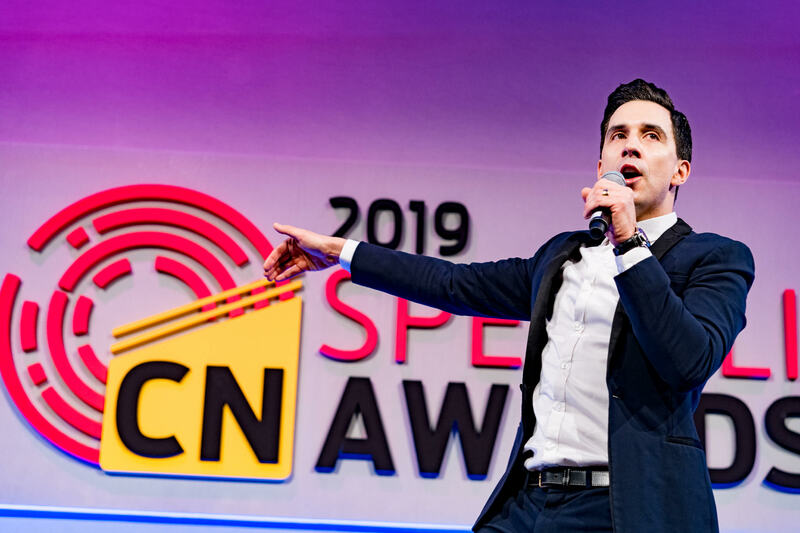 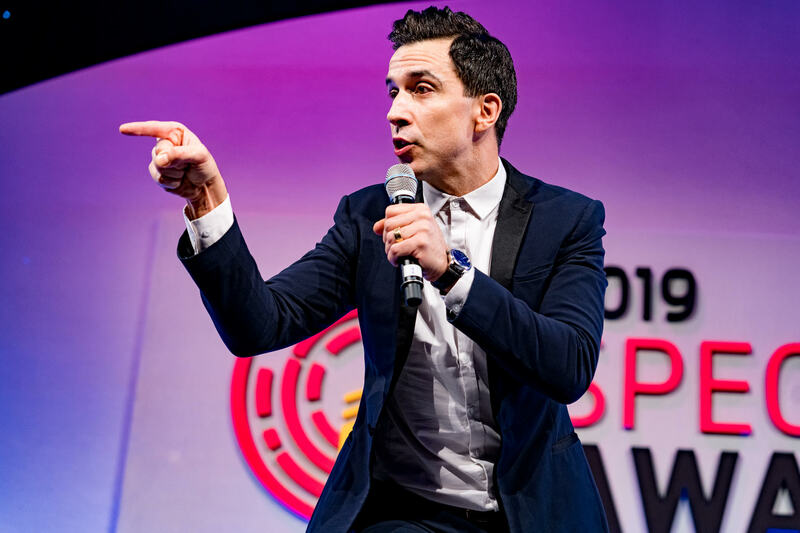 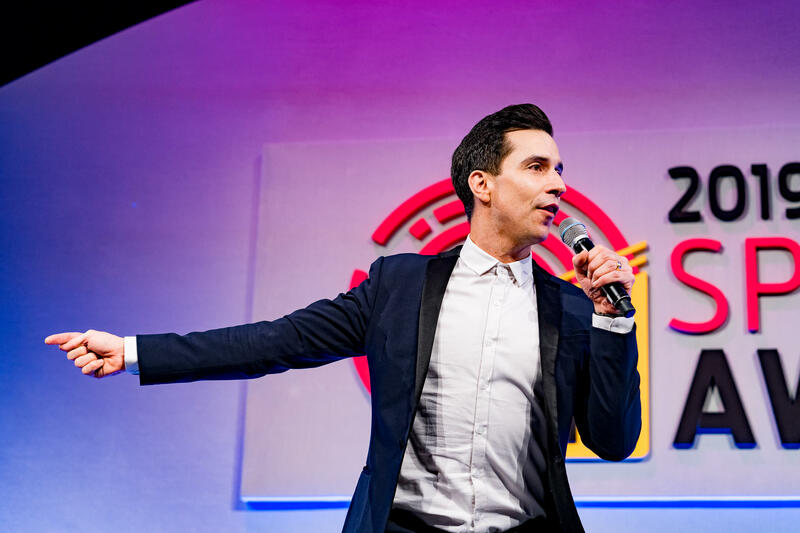 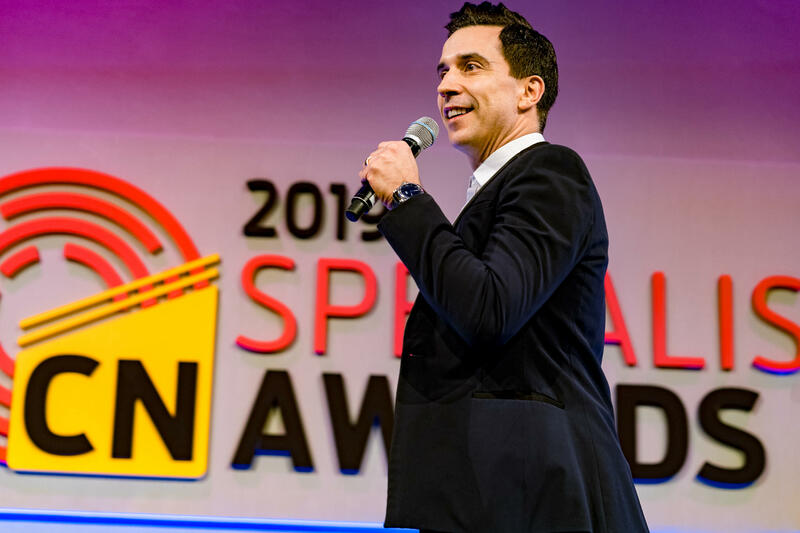 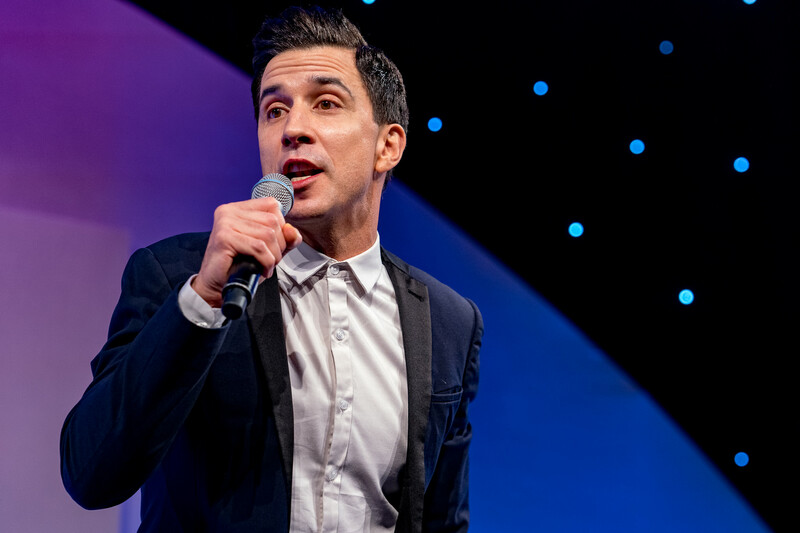 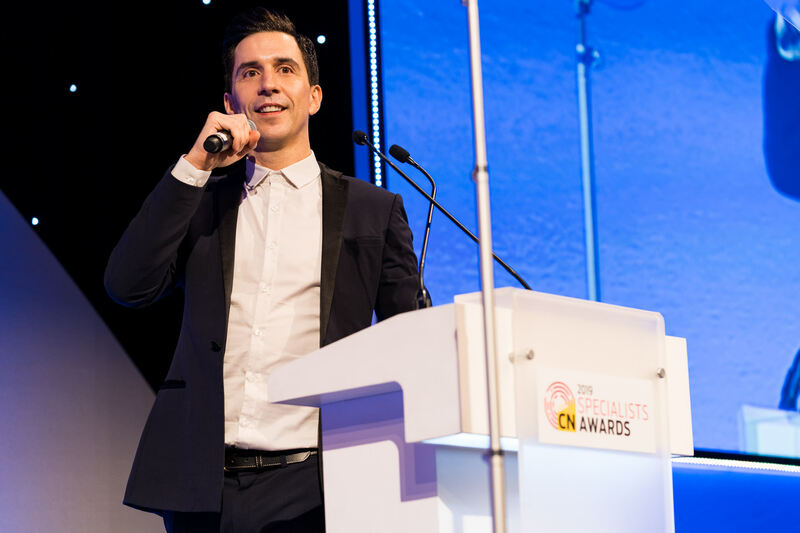 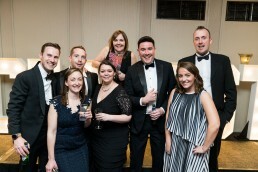 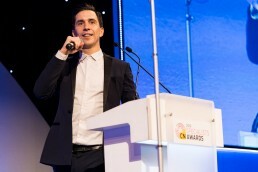 The evening was hosted by Russell Kane and celebrated the best specialists in the construction industry. 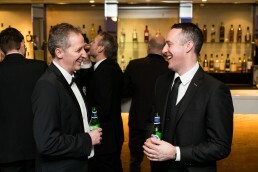 Here are a small selection of shots from the evening.